We have created a new student email address for you, whether you are a returning student or new student. 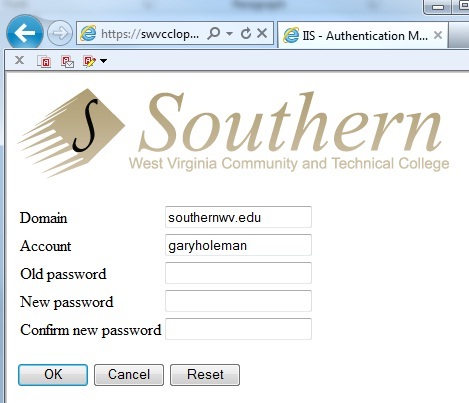 Your new email address typically uses your first name and last name and is followed by @southernwv.edu. Email is an official form of communication (click here to view official policy). The intent is to improve Southern’s ability to communicate important information to our students. Many offices and processes at Southern send email to your Southern email address. You are responsible for any message sent by the school to this email address. You have the ability to forward your email to another email address, if you choose, but it is your responsibility to ensure that you are receiving emails from the school sent to that account. 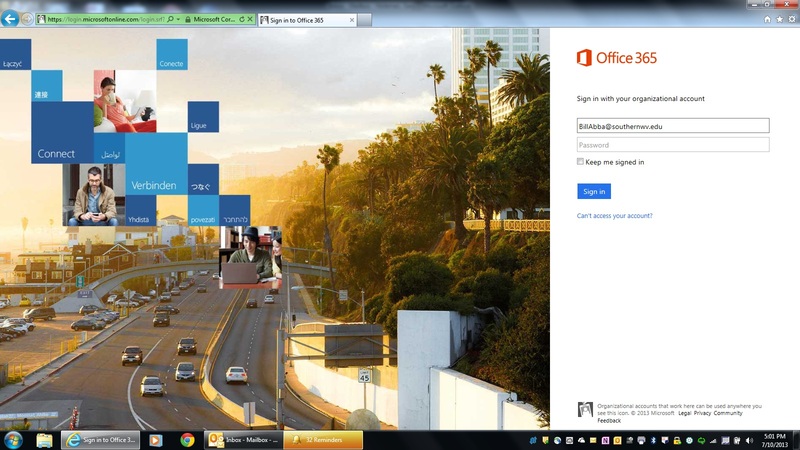 Southern uses Microsoft’s Office 365 as its email system. Click on Current Students and select Student Email from the drop-down menu to get to the login page shown the the right. Enter your Southern email address as your username. If you don’t know that address, please DO NOT guess. Log in to MySouthern (click here for instructions), click on Personal Information and then View Email Address. Depending upon how your computer is setup, you might be able to enter only the first part of your email address before the @southernwv.edu. Try it to see if it works for you. If you have never logged in to this email account before, your initial password is your student ID number (or “S” number) followed by an exclamation point (!). 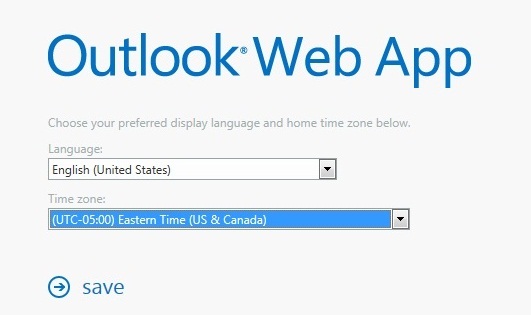 On your first login, you will need to set Language and Time Zone. You will not be asked to this after the first log in. It is important that you change the time zone to Eastern Time so that when you start to use the calendar, your appointments will show up correctly. If you can’t successfully reset your password, please call the helpdesk on campus at HELP (extension 4357) or off-campus toll-free at 1-866-614-5019. The helpdesk is available 24 hours a day. You can also reach the helpdesk via a live chat or instant message function at www.southernwv.edu/helpdesk. 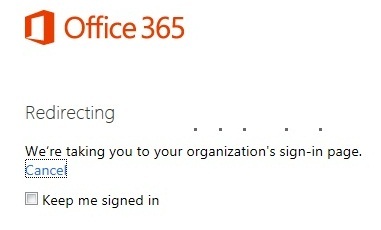 Note that the technicians will not be able to reset a password over the Live Tech Support function as they won’t be able to verify your identity, but that feature can be used for help on Blackboard, Microsoft Office and other general technology questions from anywhere, including a campus lab computer. Please use the 24 hour helpdesk rather than calling your instructor for help with Blackboard or other class related technology.